How many of your women struggle to put a healthy dinner on the table each night? 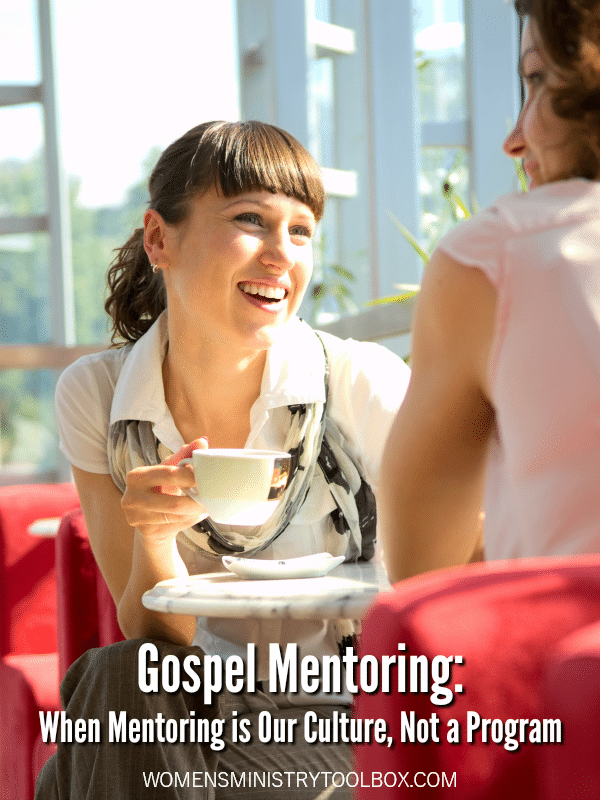 I’ve invited Gretchen Ronnevik to share about a brand-new resource, Gospel Mentoring, she’s created for women in the church today. 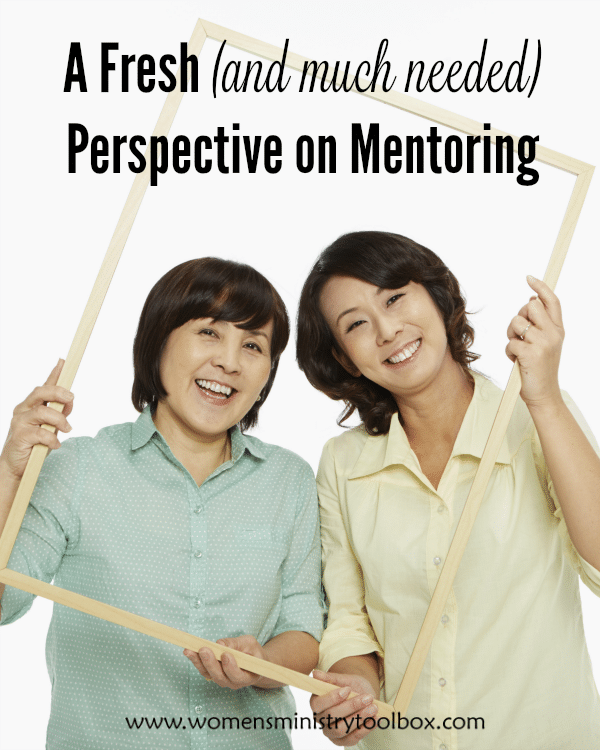 Her story and her resource will challenge you to embrace mentoring in a fresh and different way. 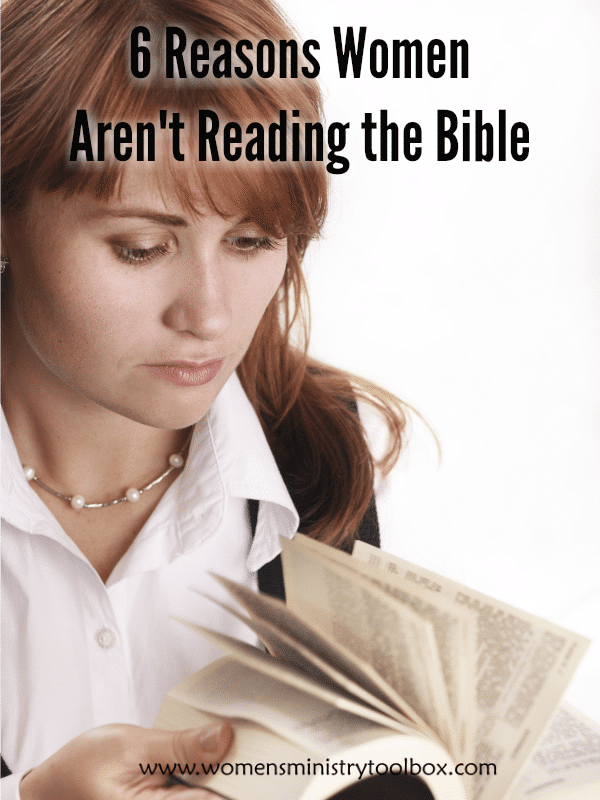 Most of us probably realize the majority of the women we serve struggle to read the Bible on a regular basis. And if we’re being real, we’d admit that many of us struggle to read the Bible on a regular basis too. I have a special treat for you all today! I had the opportunity to get a sneak peak of the newest book by Janet Thompson, Mentoring for All Seasons: Sharing Life’s Experiences and God’s Faithfulness. 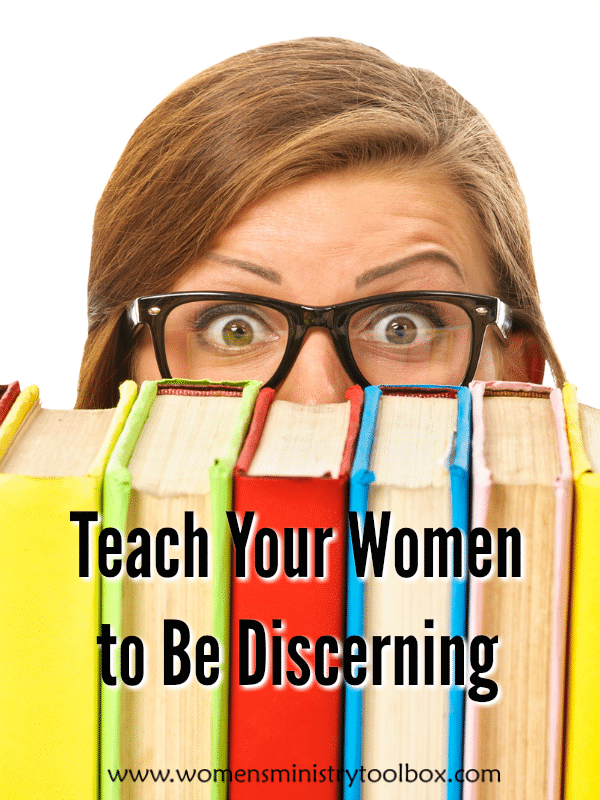 Our women are being inundated with information, advice, posts, and quotes on the internet, social media, and through books that just isn’t Biblical. 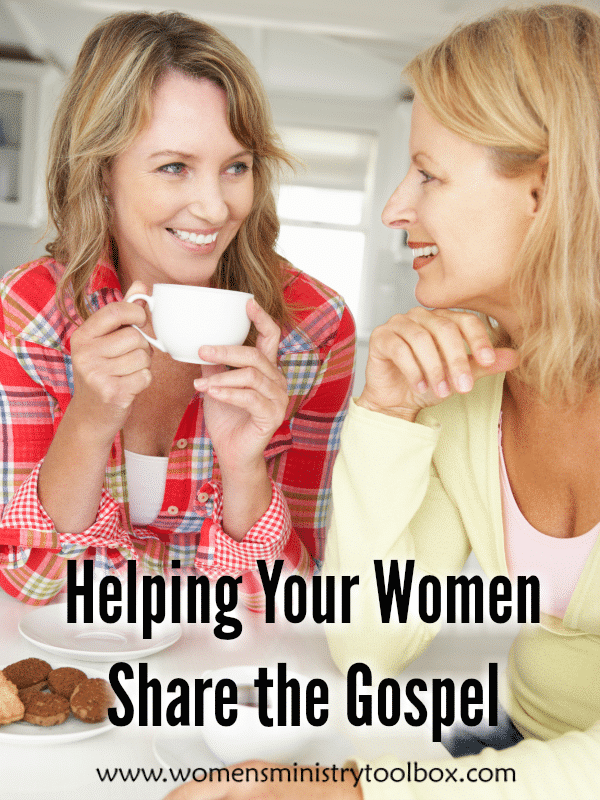 How well do your women share the gospel? Do they feel confident doing so? Or are they unsure of what to say? Turn on your TV, open up Facebook, scroll through Twitter and you’ll come across an increasing amount of angry comments and posts. 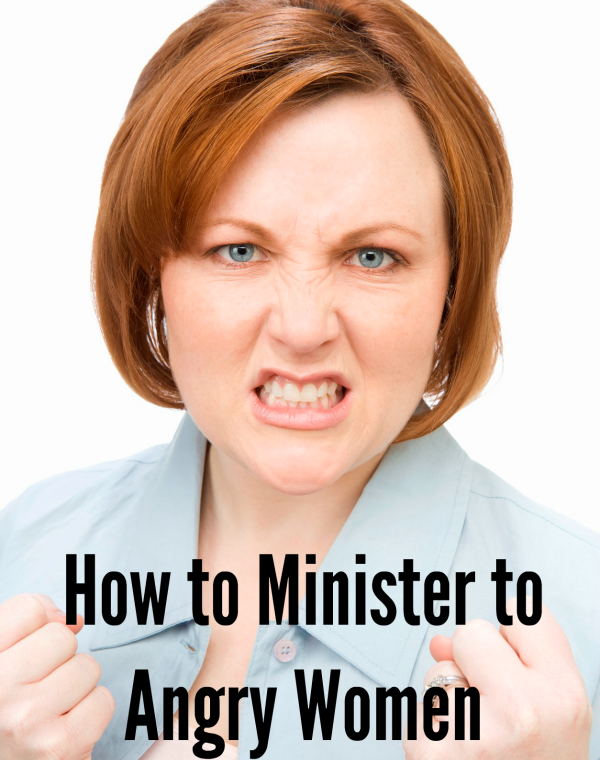 Women in our churches are picking sides and picking up signs. 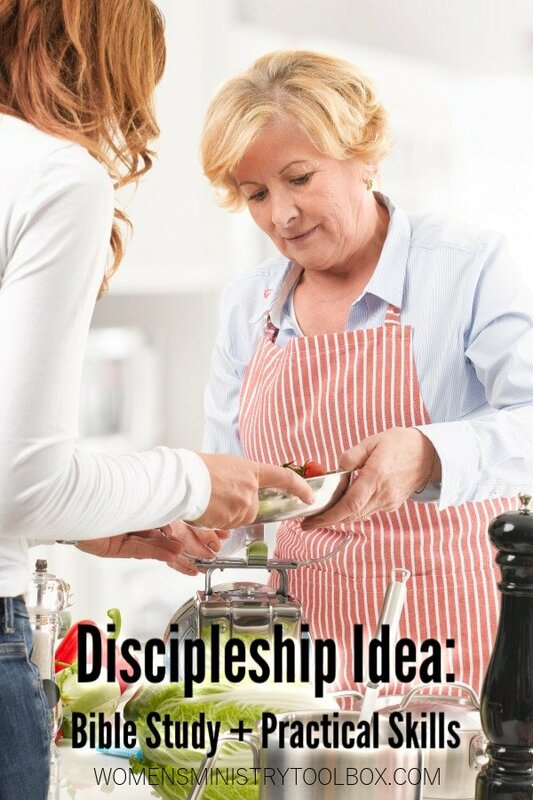 The stereotypical picture of mentoring is of two women, one older than another, meeting weekly to study the scriptures for a set number of months. 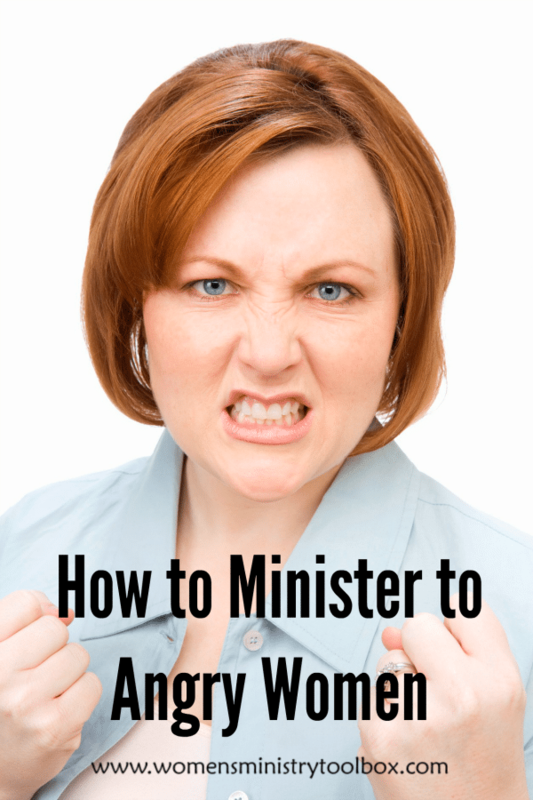 The problem is that in many churches these types of formal “mentoring programs” just aren’t working. 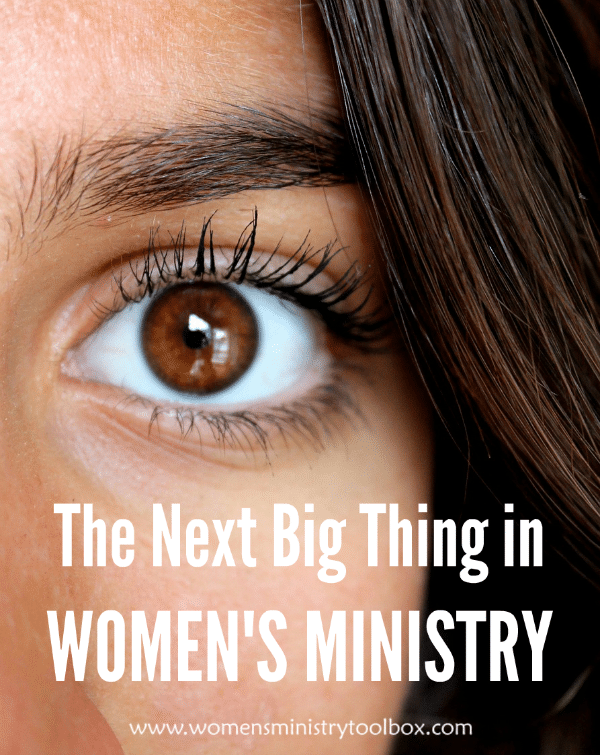 There’s a subtle shift happening in women’s ministry. Watch out for these mentoring pitfalls! We can’t predict every issue and incident that may arise, but we can put some guidelines in place that can reduce the number of issues we might face in our Mentoring Ministry. 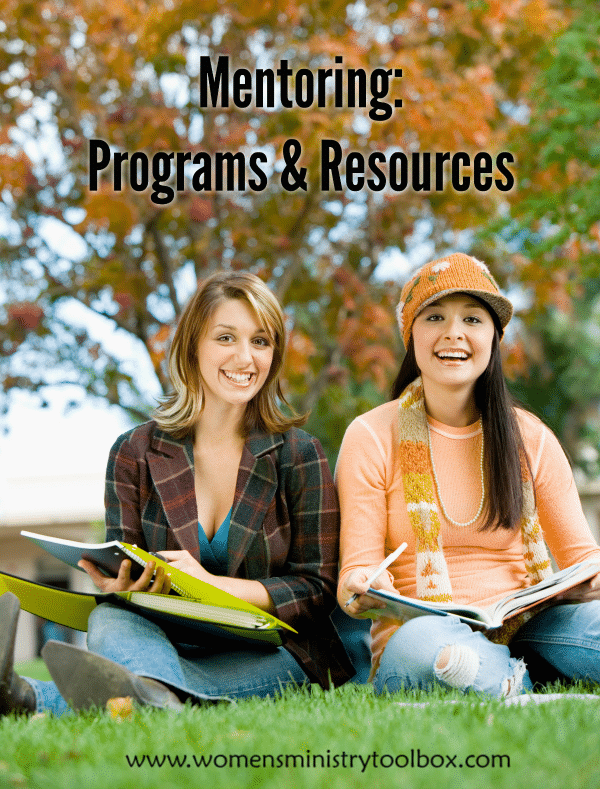 There are a number of different ways that you can implement a Mentoring Ministry. So many in fact that you may find it confusing! 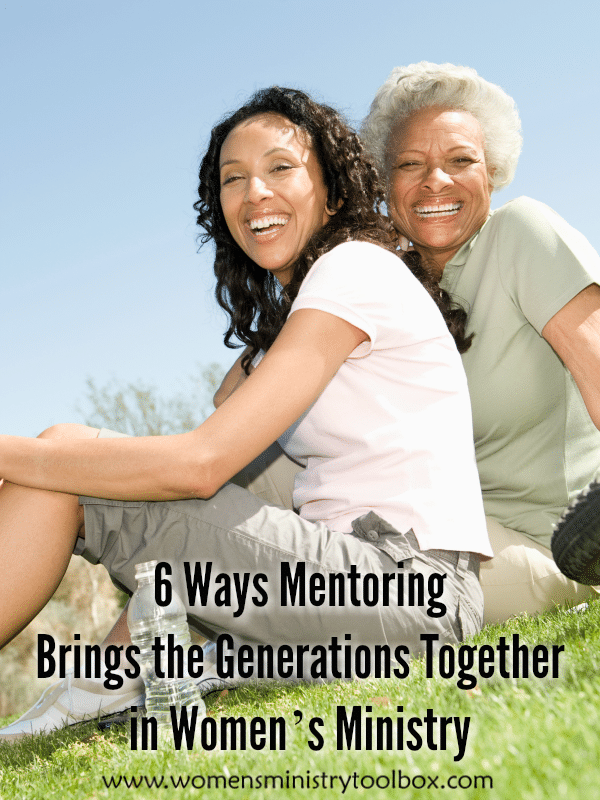 The word “mentoring” carries a lot of baggage. Women make certain assumptions, many of which cause them to run from mentoring.